Train smarter and discover the winner within yourself with Polar Vantage V GPS Watch, a premium multisport watch designed for pro athletes – and for anyone who trains like a pro. 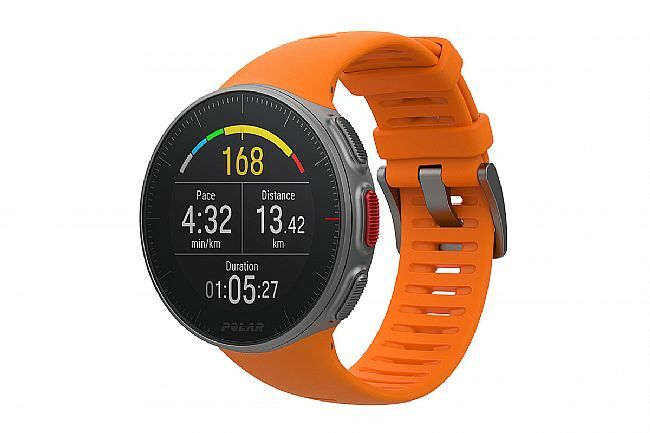 If you’re looking for a high-end waterproof companion for triathlon or marathon training, Polar Vantage V is the perfect match. 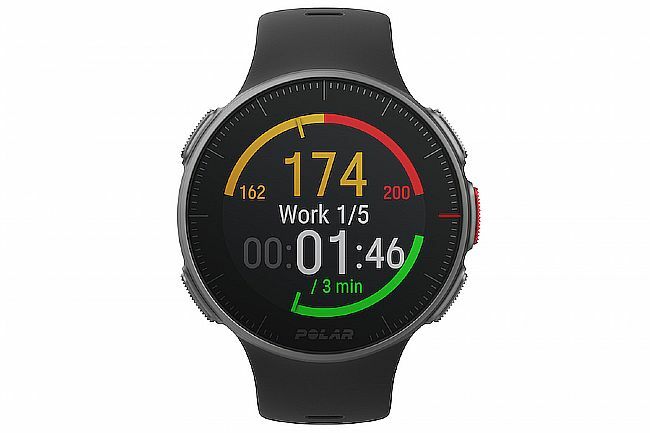 Featuring Polar's new Precision Prime wrist-based heart rate sensor, the Vantage V monitors your heart rate even in the most demanding conditions. 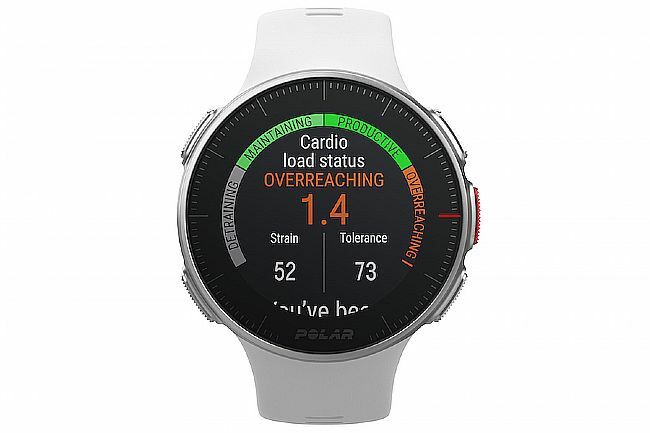 With Polar's proprietary algorithm, the Polar Vantage V accurately measures running power from the wrist – no additional foot pods or sensors needed. Using Polar's Polar Flow platform, all of your data is readily available and easily viewable for you or your coach. 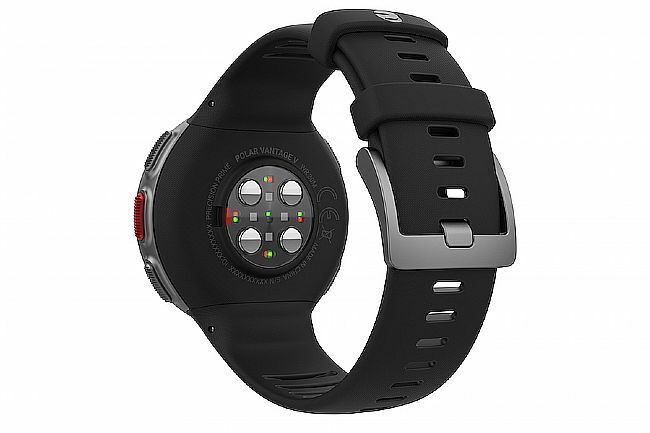 Polar Precision Prime wrist-based heart rate sensor provides highly accurate heart rate data. Smart Coaching features like VO2 max, Training Load, Running Power, Recovery Pro, & more. Always-On 1.2" 240 x 240 color touch display with Gorilla Glass. Integrated GPS & GLONASS tracking. Assisted GPS for fast fix times. Barometric altitude, incline, ascent and descent. 40 hour battery life in Training Mode. Polar Flow Platform for easy data management, insight, and training assistance.